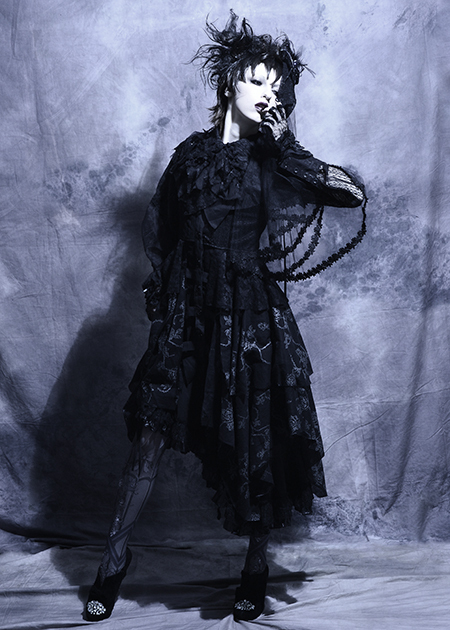 Applications to be a model in the Kawaii Kon fashion show are now open! 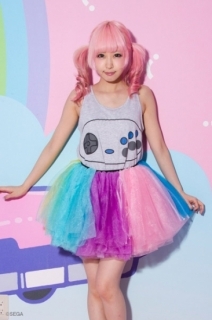 Both fashion brands, h.NAOTO and galaxxxy will be showing off their latest designs at Kawaii Kon, and you can show them off! Applications for first round selections are due by Jan 3rd, 2016 at 11:59 PM (HST). Experience is preferred, but not necessary. All measurements must be ACCURATE and in CM. Please use an inch to CM measurement converter if you are unsure how to measure centimeters! For photo links: Please submit a clear photo with no decorations/alterations. Makeup is acceptable, but please no heavy cosplay makeup. Your figure must be clearly visible for body shots. Please double check to make sure your photo links work! Here is a guide for how to take accurate body measurements, if you need help. Models will need to provide their own shoes for the fashion show. Models may be required to bring their own wig, makeup, and false eyelashes. 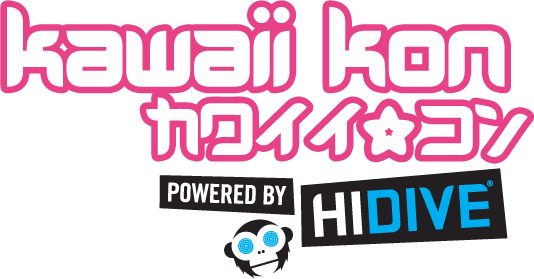 Models are required to have a valid membership for Kawaii Kon to participate on site. Memberships will not be provided to models. Fashion show will be held Saturday, April 9th at 12:00 PM. Model call time will be approximately 7:00 AM. Model fittings are expected to be held at either Thursday, April 7 in the evening or Friday, April 8 in the morning. Timings TBD. The fashion show coordinator will be contacting selected models with more detailed information regarding what to bring. Selected models will hear back roughly 1-2 weeks after the deadline. Second and third round applications may be opened up at a later date.